400 Cacti and Succulents on exhibit. Free guided tours of the plants and displays.  Books, prints, pots and more also for sale!  Winter Hardy Cacti for your garden $1: limited quantities, so arrive early! Read about this magical place in Mexico and watch the video on this site. 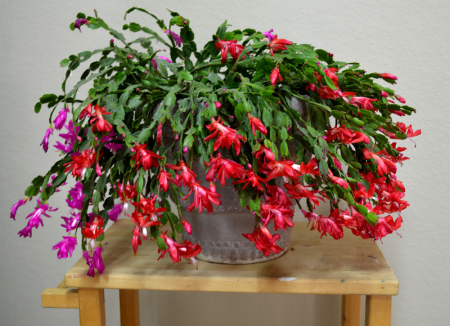 Can you tell the difference between a Thanksgiving and a Christmas cactus? Did you get a beautiful plant for the holidays? Want to keep it that way?